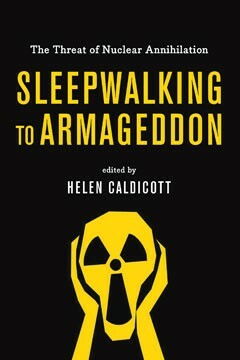 Helen Caldicott: "America still thinks it can win a nuclear war" - Helen Caldicott, M.D. And while wandering around the grounds of the convention center before the festivities began, I ran into Helen Caldicott, an Australian doctor who has bravely spoken out against the use of nuclear weapons ever since the terrible days of America’s Cold War. I’m not sure what I was expecting that she would look like — perhaps Super Girl in a cape? But she was just an ordinary-looking person, like someone you would meet on the street. Until she started speaking to an audience of 300-plus veterans. And then her eyes flashed, her voice rang out like a warning bell and her passion came alive. “A baby is a baby is a baby — born with that beautiful purity of soul. We have to tap into that. But instead our political representatives have become corporate prostitutes. Americans hold the golden key to the future. But instead, Americans are holding the world for ransom with their guns and their bombs.” And according to Caldecott, what a lot of bombs we do have! And fighting with Russia is crazy. Continuing to stock Europe with nuclear weapons pointed at Russia is like waving a red flag at a bull. It would be as if Russia was arming Canada with nuclear missiles aimed straight at Washington DC. Not cool at all. “The Russians will fight to the last person to defend themselves, just like they did against Hitler. Putin is being set up as the evil one in this scenario, but it is the USA that is the evil one,” by even thinking that they can actually win a nuclear war. 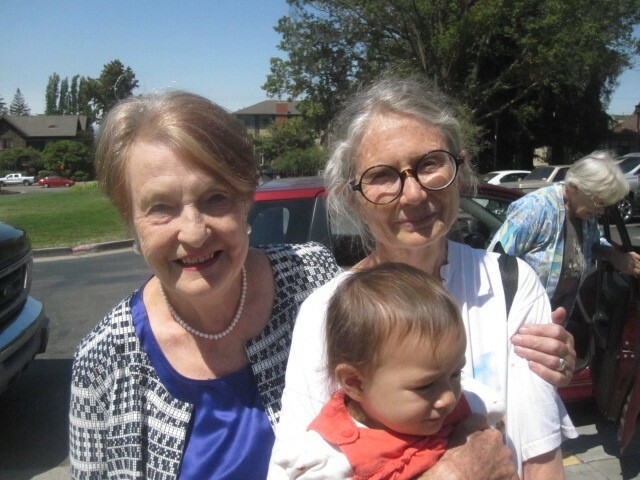 Caldicott spoke passionately about her motivation for trying to stop nuclear war — motivated by her love of our babies who will grow up to be our next generation. And we can only hope that these babies will grow up to be wiser than us. Or at least that they will even get a chance to grow up! Next up to speak at the convention? Andrew Bracevich, Oliver Stone, Roy Scranton, Rhodessa Jones, Ann Jones, Antonia Juhasz, Roxanne Dunbar-Ortiz, Patrick McCann, Gerry Condon, Col. Ann Wright, David Cobb, Brian Willson, Kathy Kelly, Zahra Billoo, Jonathan Hutto and Daniel Ellsberg — among others. 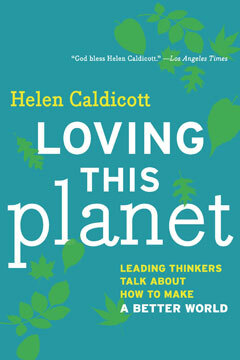 Dr. Caldicott is a hard act to follow but let’s see what they have to say. 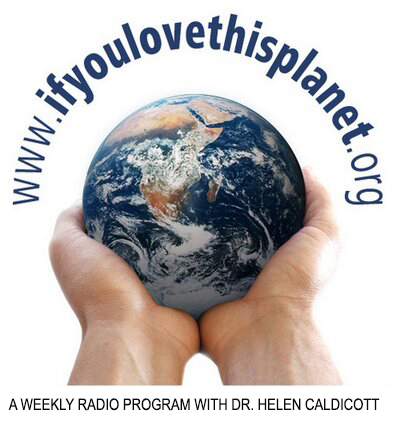 Dr. Caldicott, how can an everyday individual get started on doing something to get people involved in waking up that the time is really NOW or never? Getting people to rise to doing what they can do in the now – as if it were the second chance they will wish they could have back — once it’s too late of course. I enclose the link to the brochure of the new book “The Plutocene: Blueprints for a Post-Anthropocene Greenhouse Earth”. As communicated in the summary appended below, global warming is progressing at an unprecedented pace which, combined with the nuclear threat, poses an existentiaol risk danger to humanity and nature. The book was written in honor of people trying to protect humanity and nature, including your name. America can not win a nuclear war. How to teach that? You are so fearless and so right. How does one help? Most people I speak to seem bored and say they have no power. Not true. If Americans really knew the truth about nuclear weapons and power I believe they would do something. Something; anything. It is terrifying. Dr. Caldicott, Don’t know if you remember me. We wrote several years ago. I am horrified at what appears to be our new nuclear policy per Trump. Feel overwhelmed. I am the lady from Troy, IL. Really want to do something. Must say you have convinced me a long time ago and the nuke conversation on the tv seems like they are somewhat clueless. Thank you for all your work. It is a MIRACLE we are all still here.